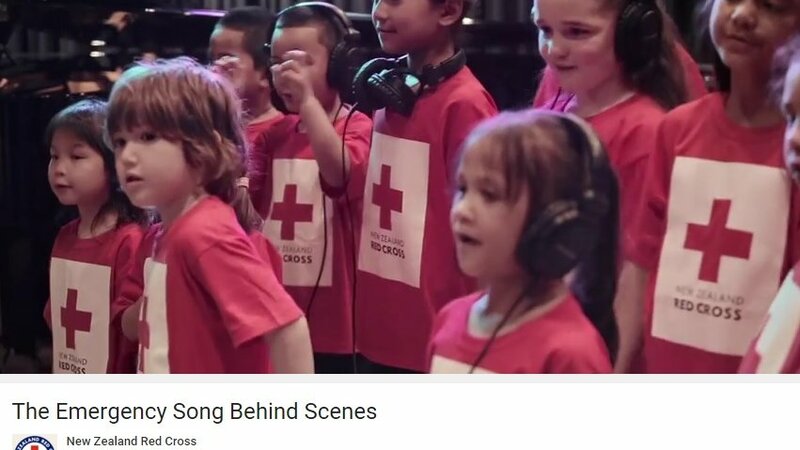 A first aid resource for children, born out of the Canterbury earthquakes. A picture book and videos build children's understanding of danger and what to do in an emergency. 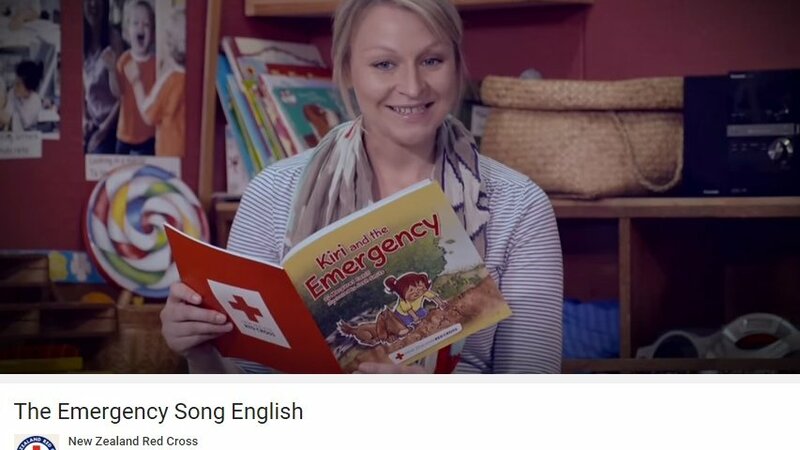 Kiri and the Emergency is a first aid resource aimed at children aged three to six years. 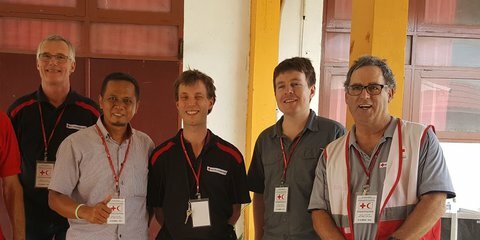 The book introduces first aid messages, builds children’s understanding about danger and supports them to build confidence and skills to act in an emergency. 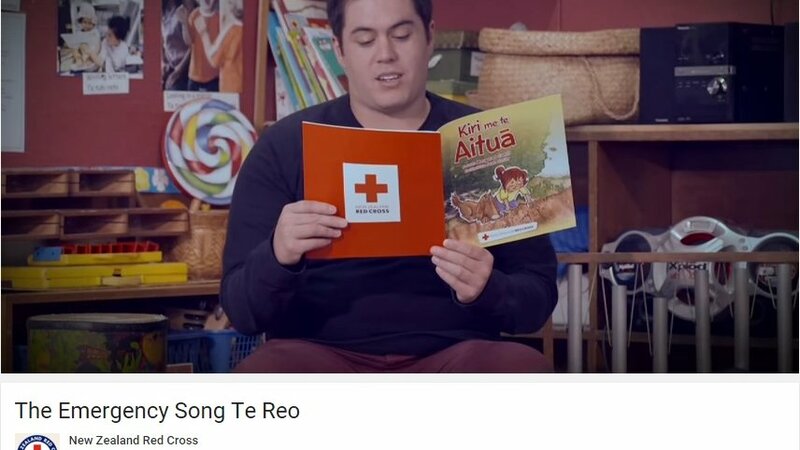 The resource contains Kiri and the Emergency/Kiri me te Aitua, a narrative picture book that tells the story of Kiri, a young girl who knows what to do when her nana has a fall. 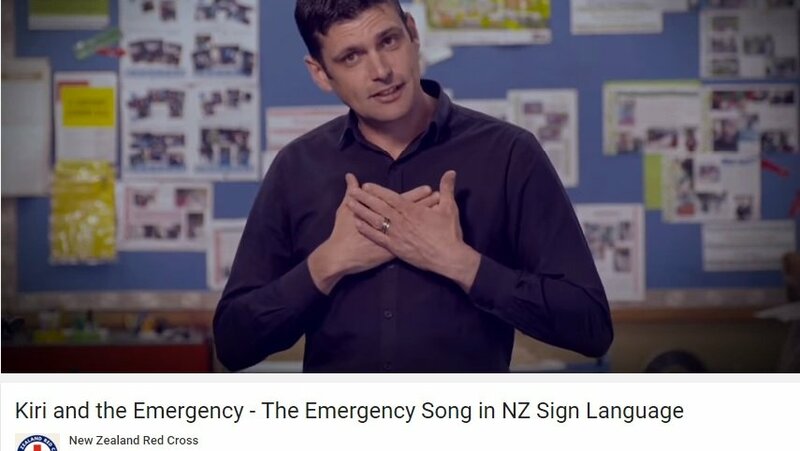 This is accompanied by a music video of 'The Emergency Song/Te Waiata Aituā', composed by Julie Wylie from Christchurch, and activities for teachers and parents. 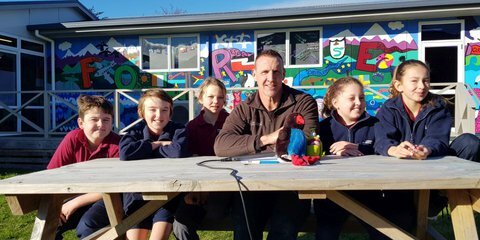 We have provided 12,000 free copies of the resource to children throughout greater Christchurch. 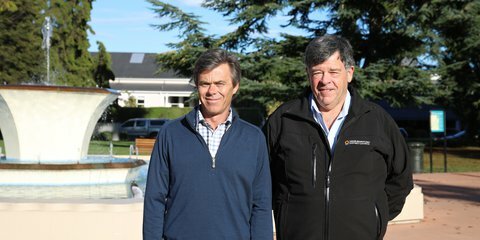 It is available in English, Te Reo Maori and New Zealand Sign Language.